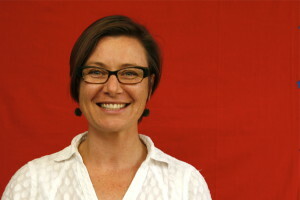 Karuna Jaggar joined Breast Cancer Action (BCAction) as Executive Director in early 2011. Karuna brings a lifelong commitment to social justice and a strong background in nonprofit management and growth. Under her leadership, Breast Cancer Action has grown in size and reach. Building on the strong legacy of BCAction’s founders and past leaders, BCAction is today a leading source of independent information about breast cancer through one-of-a-kind educational materials, internationally acclaimed webinars, and a strong grassroots Community Leaders program. Today BCAction is a national leader in the anti-fracking movement and has grown its Think Before You Pink® campaigns, including the 2014 campaign challenging Susan G. Komen and Baker Hughes’ pink drill bits “for the cure” which was featured on The Daily Show with Jon Stewart. Karuna’s vision helped guide BCAction’s adoption of a bold new strategic plan in 2014 that made health justice central to the organization’s mission. Karuna serves on the Breast Cancer Research Council of the California Breast Cancer Research Project, helping guide the funding strategy and direct grants to breast cancer research that is innovative, collaborative and responsive to the needs of women living with and at risk of the disease. 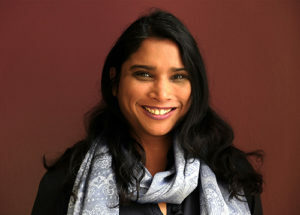 Karuna strives to bring an inclusive leadership style to Breast Cancer Action, valuing a diversity of voices and experiences as well as making space for people to bring their unique talents to the organization. Throughout her 15-year career in nonprofit leadership, Karuna’s work has focused on women’s rights and on eliminating socio-economic inequities. Karuna began her career working with women’s microenterprises internationally and in the U.S., providing self-employment and business training, funding and support for low-income women. Prior to joining BCAction, Karuna was Executive Director at the Women’s Initiative for Self Employment. Karuna has served on the Board of the California Association of Microenterprise Opportunity (CAMEO) where she chaired the Policy Committee. Karuna holds a Master’s degree in Economic Geography from UC Berkeley, with a special emphasis on Women, Gender, and Sexuality, and received her BA in Philosophy from Smith College. Karuna is an alumna of the Women’s Policy Institute, a program of the Women’s Foundation of California. Karuna is an unapologetic patient advocate for loved ones who have undergone treatment for breast cancer. She is the parent of two daughters and aunt to two nieces, all between the ages of 7 and 10. 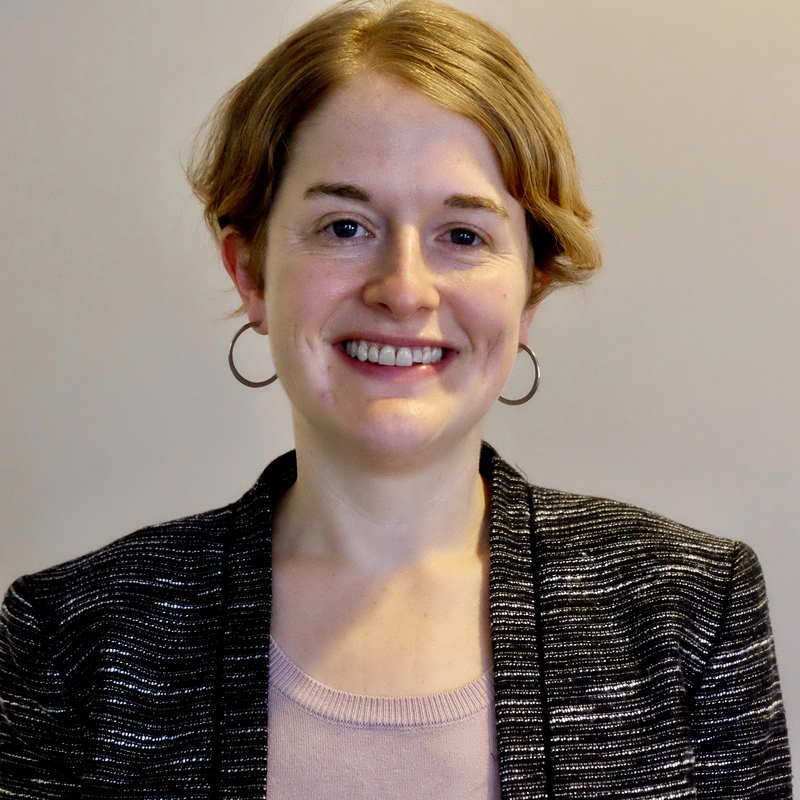 Rebecca has spent the past two decades as a policy advocate, coalition builder, grassroots organizer, and manager with local, state, and national issue-based organizations. She’s also managed, worked on, and advised several local candidate campaigns, various public transit ballot measures, and a statewide initiative. Before joining Breast Cancer Action, Rebecca served as the Interim Executive Director of the California League of Conservation Voters (CLCV), the non-partisan political action arm of California’s environmental movement. 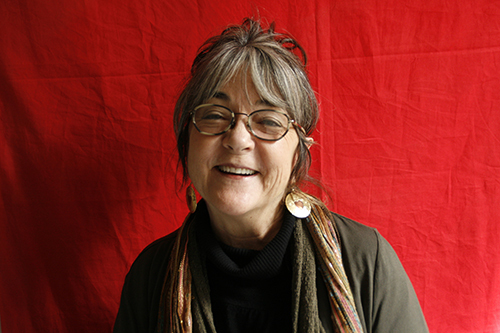 Prior to taking on this role, she managed CLCV Education Fund’s Green California program, a network of more than one hundred organizations with a common environmental, health, and justice agenda, working collaboratively to speak to the California legislature with one voice. Rebecca is an elected member of the BART Board of Directors, representing District 3 in the East Bay. 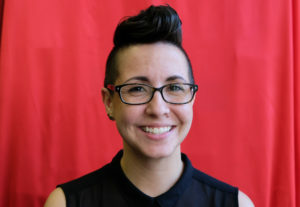 Zoë wears many hats: As BCAction’s Resource Liaison, she connects those seeking information and assistance with the resources they’re looking for regarding detection, treatment, and prevention of breast cancer, as well as BCAction’s environmental and health equity work. As a member of the extended program team, she works to strengthen our local campaign presence and manages our Volunteer Program. She also coordinates all aspects of our working environment. Zoë holds a Masters Degree in transpersonal psychology, and after 15 years working in the trenches of crisis intervention and support, today, when she’s not serving as a mentor for underserved youth, she can be found meandering the streets with a camera, cooking dinner with friends, or practicing joy as a member of a community dance group. Kira works closely with the program, development, and communications teams to keep BCAction members up to speed on breast cancer news and action and manages BCAction’s social media, newsletter, e-alerts, and blog. She believes that working at the intersection of an issue is where meaningful systemic progress happens and she brings a strong commitment to social and environmental justice to her work at BCAction. Kira has spent the past 10 years working in women’s health and holds a Bachelor’s degree in Mass Communication and a Master’s degree in Communication Studies. Kira’s academic research and activist writing have primarily focused on how the rhetoric of National Breast Cancer Awareness Month emphasizes personal responsibility over social context, thereby obscuring the need for social justice, environmental protection, and collective responsibility to address and end the breast cancer epidemic. Lopa manages Breast Cancer Action’s fundraising activities, ensuring that the organization has the resources it needs to fulfill its mission. Prior to BCAction, Lopa spent 10 years as Donor Relations Officer at Greenbelt Alliance. She brings to BCAction a love of advocating for environmental justice and building sincere and long-term relationships. Working closely with the Executive Director, Lopa oversees the organization’s fundraising appeals, events, and donor database. She manages third party events and house parties nationwide as well as Don’t Pink For Me, BCAction’s peer to peer fundraising platform. If you want to host a house party or start a Don’t Pink For Me page please don’t hesitate to contact her! Lopa received her BA from UC Santa Cruz and her MA from The School of the Art Institute of Chicago in Art History.